Does your business need a shot in the arm? 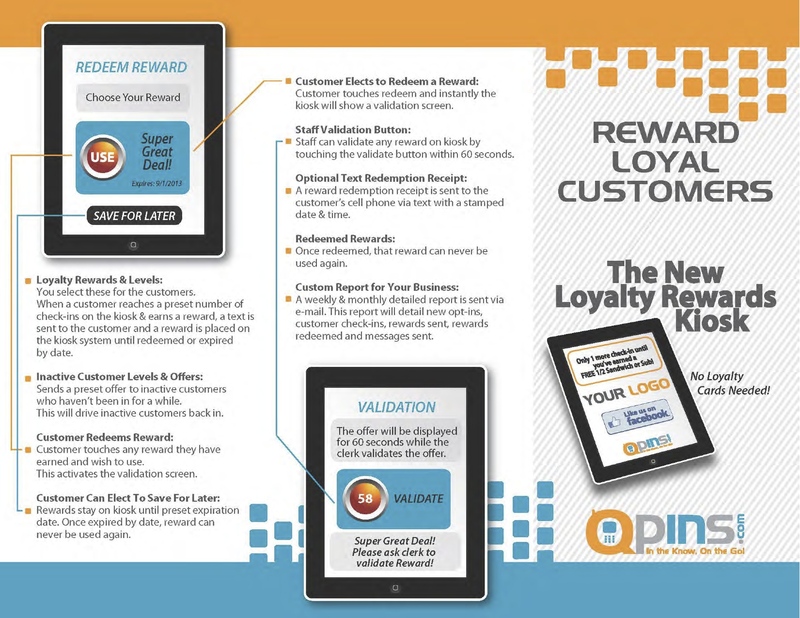 Let us help you customize a Customer Loyalty program to work for you. Think “punch card” meets High-Tech! 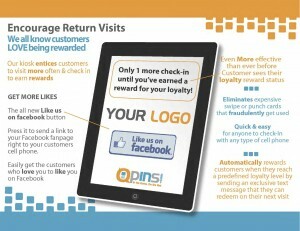 We can help you focus on your loyal customers AND get new customers to help you grow your profits! 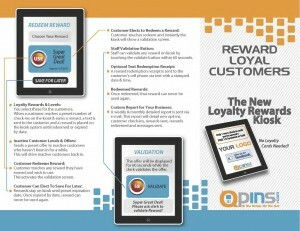 Industry leading program with proven positive ROI! “I won $10,000 with the Idaho Lottery "Cheers" Scratch Game, all because of a well-placed bar coaster!!"